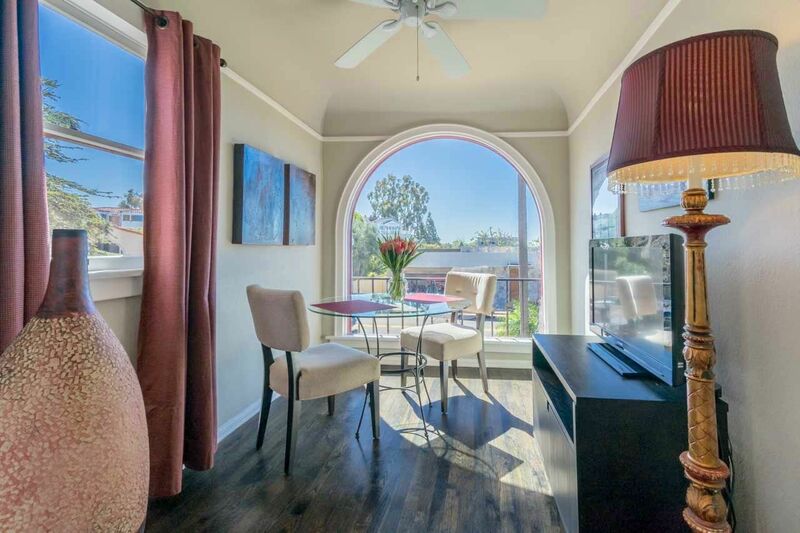 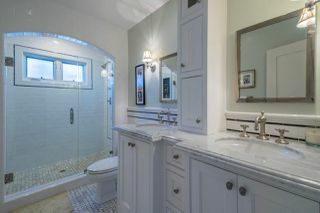 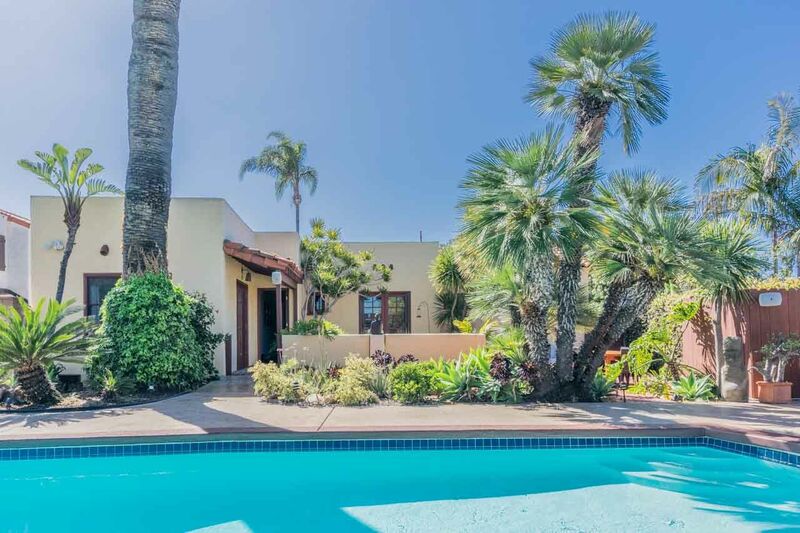 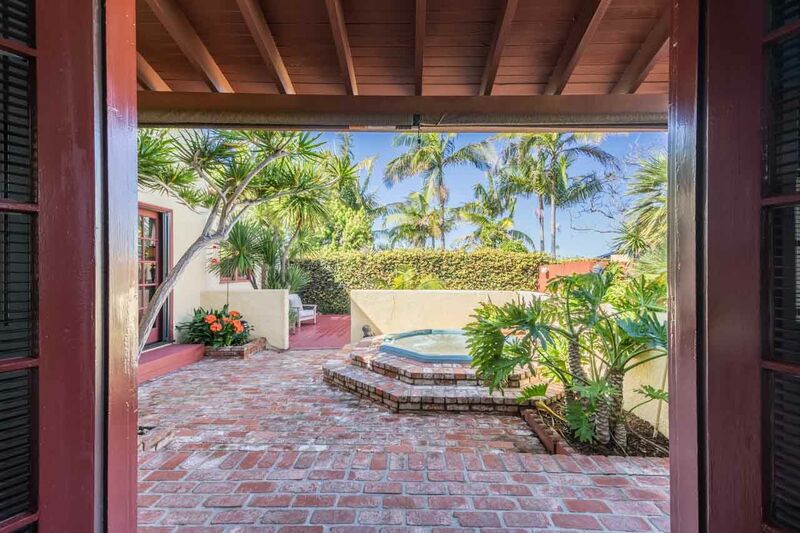 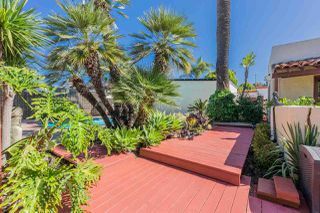 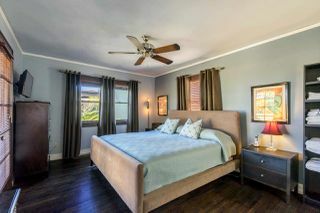 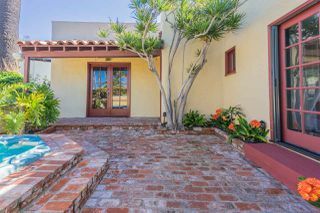 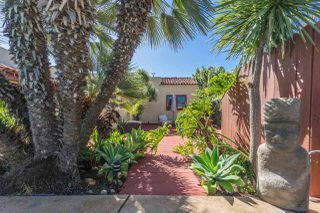 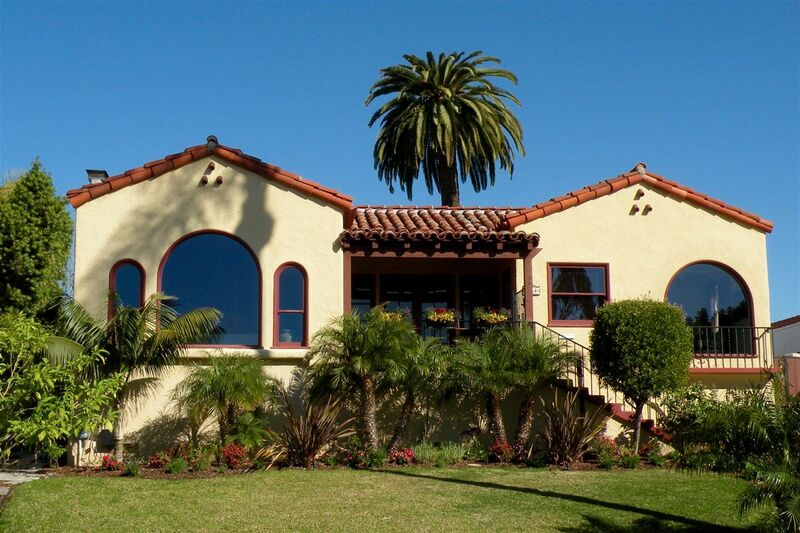 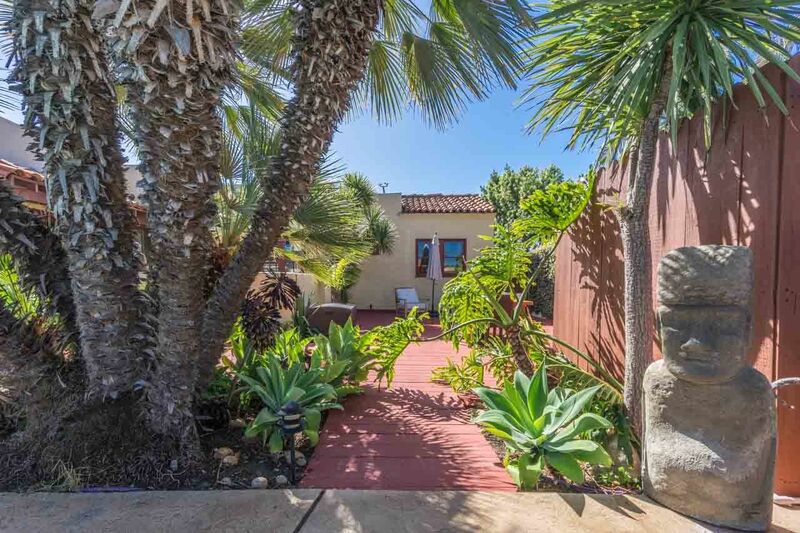 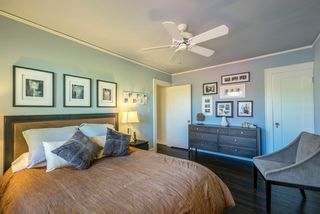 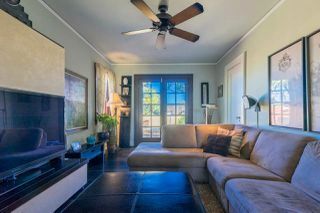 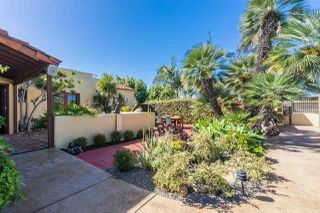 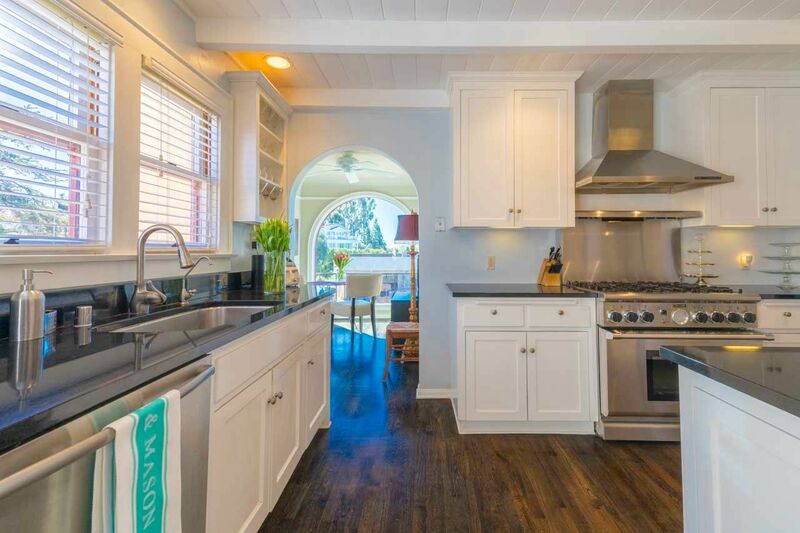 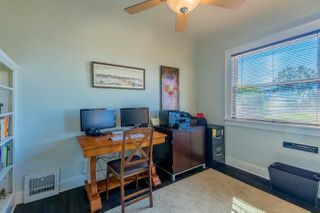 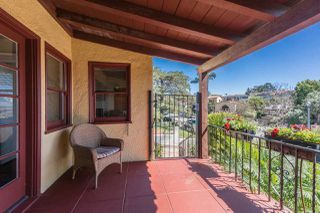 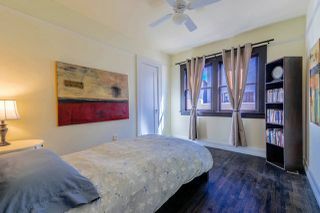 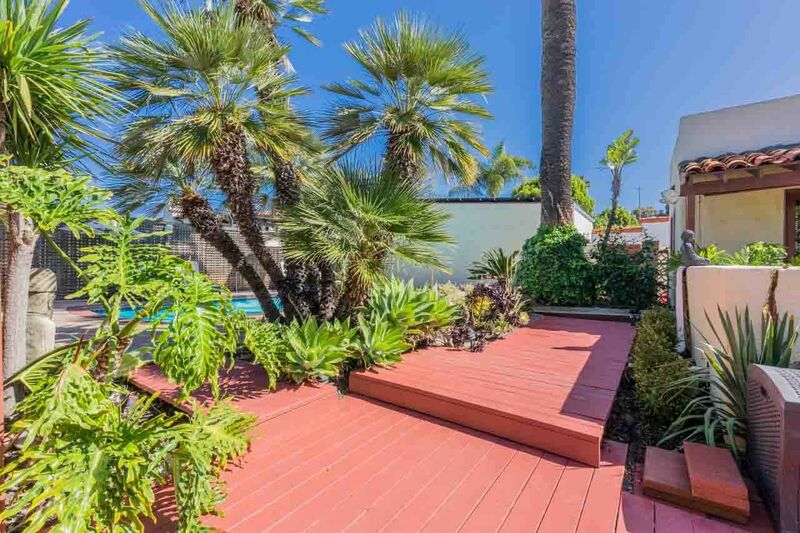 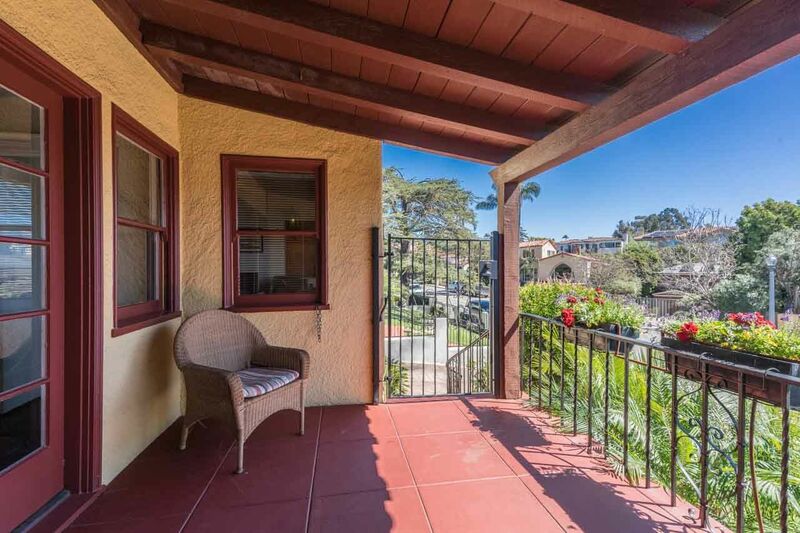 Classic Spanish Mediterranean close to Presidio Park! 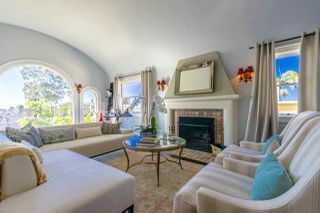 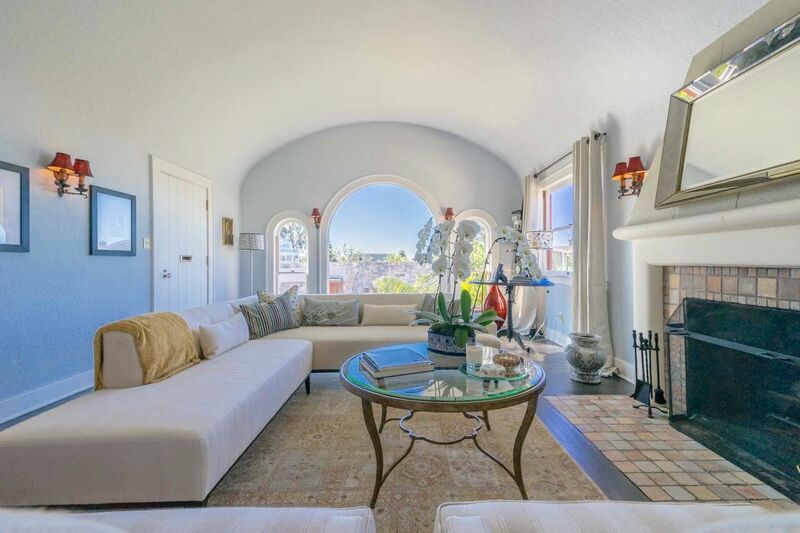 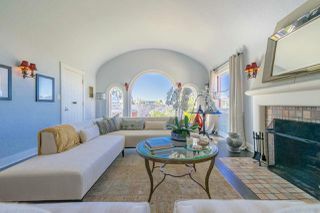 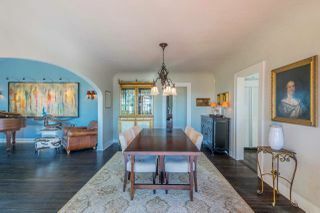 It features a formal living room with dramatic barrel ceilings & arched windows, fireplace, formal dining room, separate office with built-in bookshelves & a storage room underneath the house. 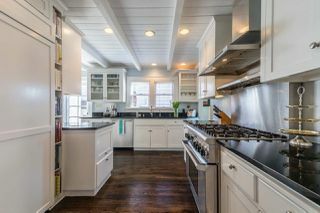 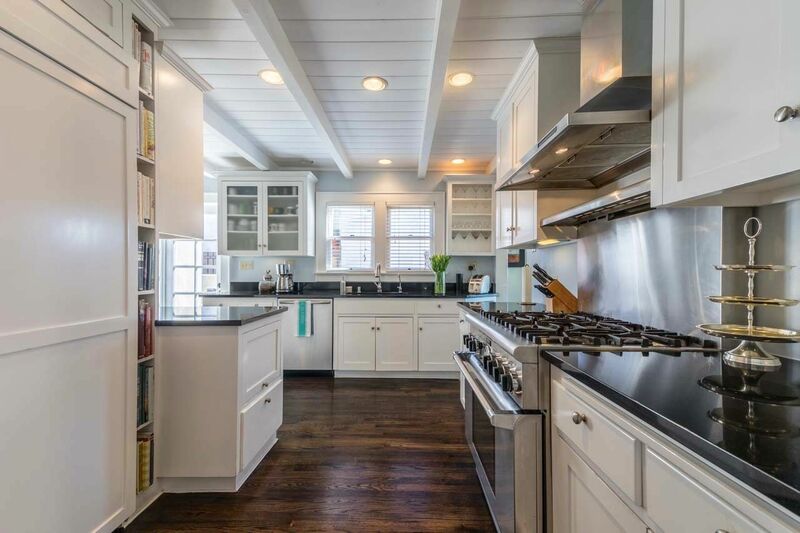 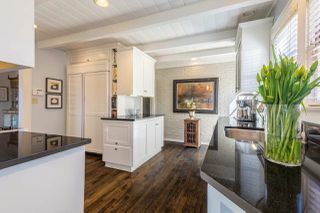 The large kitchen is a dream come true for the cooking enthusiast with its stainless steel appliances and gorgeous black countertops. 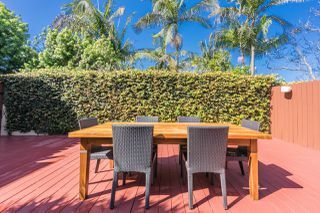 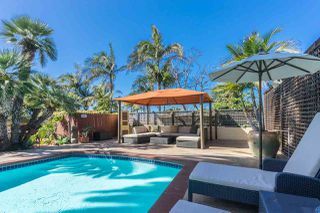 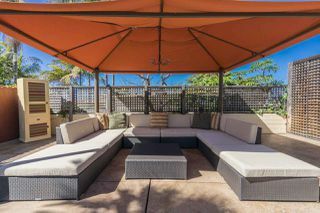 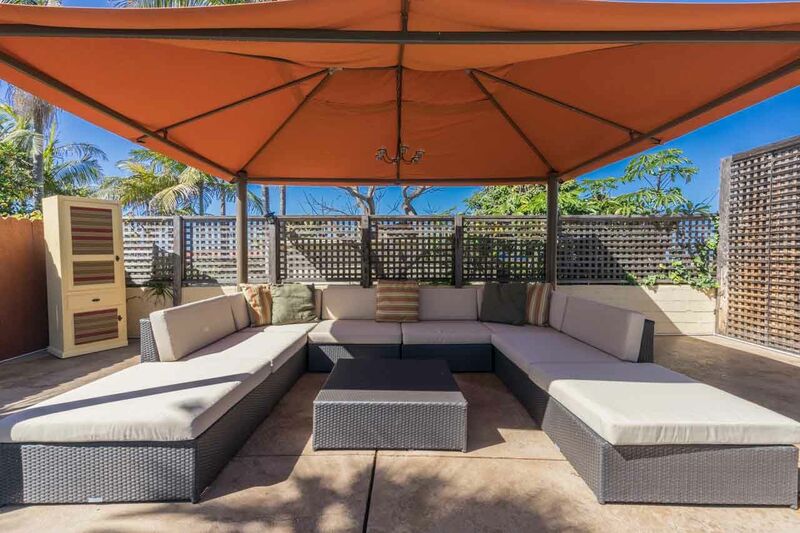 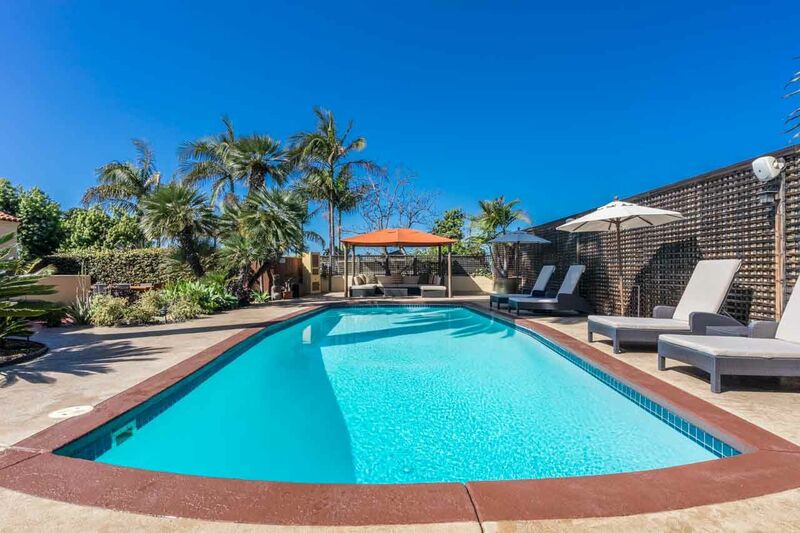 The generous backyard entertainment area is accentuated by a sparkling pool, spa & mature landscaping.